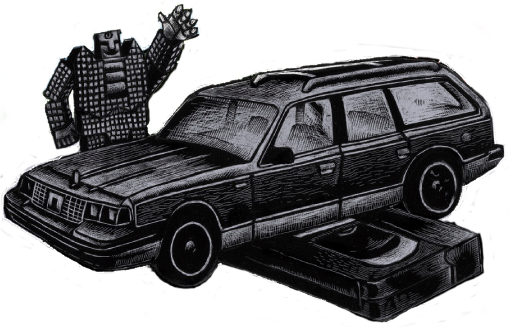 INCLUDING DELUXE LINER NOTES, ARCHIVAL PHOTOS, NARRATED AUDIO, PERSONALIZED HANDWRITTEN LYRICS, PHYSICAL REWARDS AND SURPRISE EXTRAS. Recorded in a large concert hall just as the band was putting the finishing touches on The Stage Names - and featuring the live debuts of several of those songs - Orchestral in 2007 sees the band backed by a full orchestra including a string and brass section and backup singers in the most grandly sweeping show the band had played up to that point. 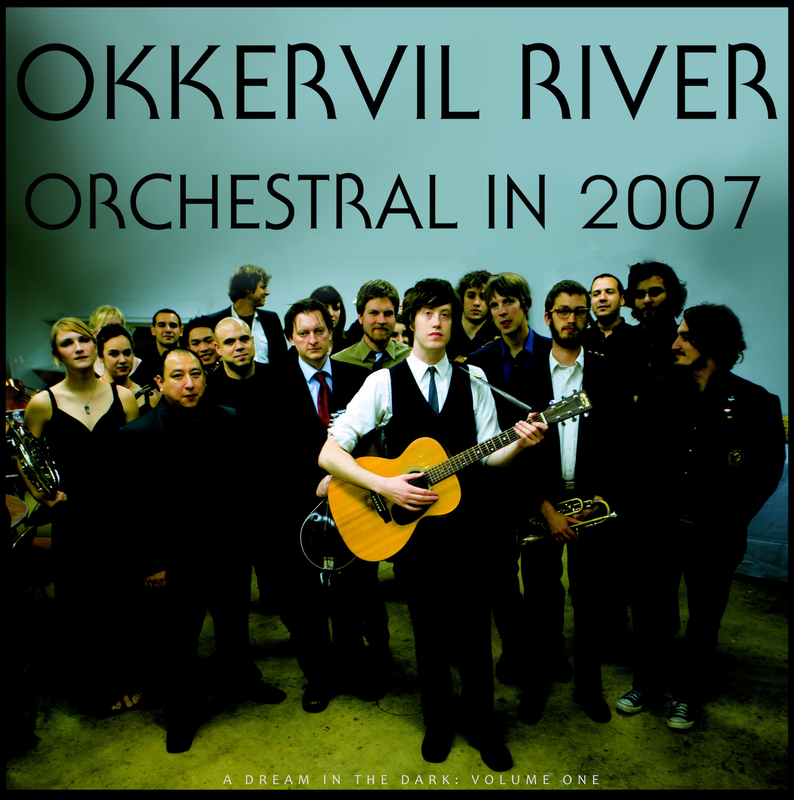 Multi-tracked by Jeff Hoskins (Okkervil River’s sound engineer at the time and the engineer on Stars Too Small to Use) Orchestral in 2007 weaves together selections from the band’s previous three albums, reunites the band with some of the earliest founding members to resurrect some live rarities from very early in the catalogue, and the concert culminates in an electrifying slow orchestral version of “For Real” with Will at piano. Extensive liner notes include photographs and a lengthy excerpt from Will’s diaries documenting the show and the completion of The Stage Names.